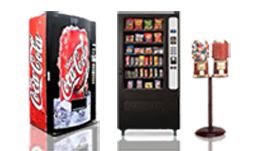 2013- HY900 Seaga Combo Snack & Drink Vending Machines for Sale in Louisiana! 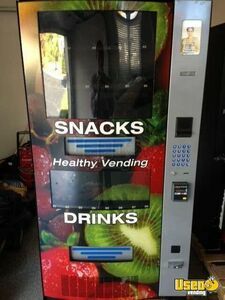 For sale in Louisiana- here are (2) 2013 HY900 / Seaga combo snack & drink vending machines with credit card readers. Currently on locations; new owner may keep locations or remove. 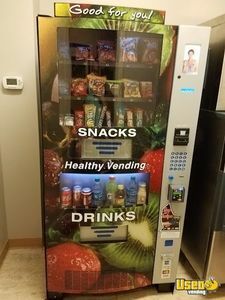 2016 Seaga HY900A Healthy You Vending Machine w/ Entree for Sale in Louisiana! -2 used core combos in excellent condition in seller's NOLA warehouse. With ePort by USA Technologies. Accepts credit cards, bills and change. *Photo is example only; actual graphics may vary. Naturals To Go N2G Snack & Soda Healthy Vending Machines for Sale in Louisiana! 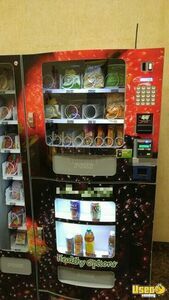 For sale in Louisiana- here are (3) 2012 Naturals 2 Go healthy electronic snack & drink combo vending machines with side entree machines; 16 snack selections, 6 drink selections and additional 14 snack/meal selections on side entree merchandiser. All machines have been kept indoors. Not placed in service until 2013. I appreciate your help with this transaction! 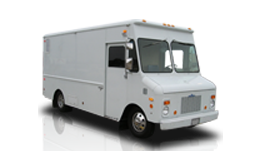 Jennifer, We were very pleased with the process of purchasing our machines on USEDvending. 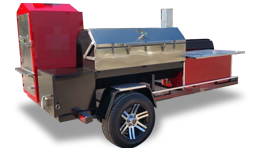 The payment process was very easy, and we were able to pick up the machines with no problems. It was great working with them, they assisted in placing one of our combo vending machines at a high income location. I worked with April and she was very helpful through the whole process. This is a real 'class act'. Melissa, Thanks for the really great help finding buyers for my vending machines in April and October 2012. This is a real 'class act'. Melissa did 99% of the work and I got 100% satisfaction. I will singing your praises to anyone who will listen. Many thanks again. Wanted to drop a line to tell you that it was a pleasure dealing with 4megavending.com and Stacy. I had quite a few questions before my purchase and Stacy was informative and helpful in helping me pick out the right machine for our office. Ordering was easy and once the machine arrived it only took us @30 minutes to get it unpacked and running. Keeps the drinks colder than I expected. Thanks again for all your help Stacy. Look forward to working with you in the future. 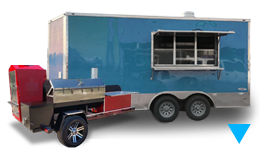 I am new to the vending business and really appreciate the help of Mr. Stacy Sweet in finding me a location to install my machine. Thanks, again. Better believe you will be my contact. Melissa Powers, lately When someone asks me about Customer service, I tell them to just call you and just talk to you. You went above and beyond to make sure that everyone is happy. I Thank you for assisting me in buying a vending machine and making sure I was satisfied. I am looking for another one, after I start this one. Better believe you will be my contact. USEDvending.com is the greatest website to sell or buy vending machines. Customer service is the best I have ever worked with. I placed my information on the website and Melissa did the rest. Melissa provided a buyer and took care of all the paper work. The transaction went smoothly. I look forward to working with Melissa again in the near future. I am new to this business and have found it to be very easy dealing with These folks. April is the best! 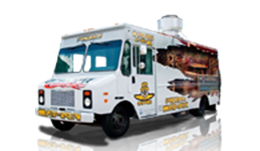 She was very friendly, knowledgeable, helpful and knows this business ! I look forward to working with these guys in the future ! ...You can trust their honest desire to serve their customers. Used vending helped me to purchase a good quality used machine. I happen to live near to their location and met Eric face to face. You can trust their honest desire to serve their customers. 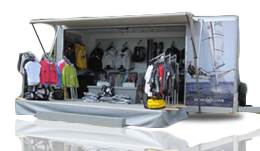 ...a great experience for me and my business. UsedVending.com was a great experience for me and my business. If you're looking for great priced vending machines, this is the place to do it. Make UsedVending.com work for you.